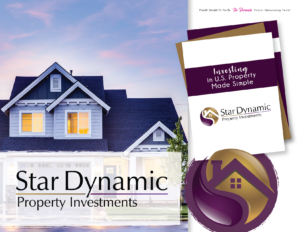 Why Invest in US Property with Star Dynamic Property Investments? A Strategy developed just for you. about and how US rental properties can support your retirement lifestyle. 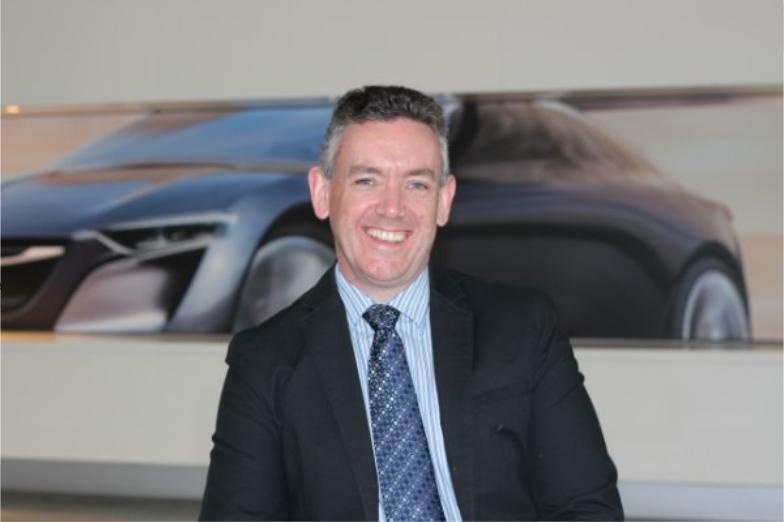 “We were excited about what rental returns the US property could bring. Lindsay has been amazing through the whole process, very informative and goes beyond to help with any questions that I have and is always available and takes his time so that all aspects are perfectly clear. We found our experience much better than we even expected. 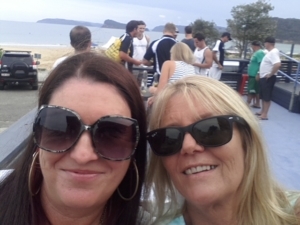 I have dealt with other organisations prior, and Star Dynamic are far superior with service. 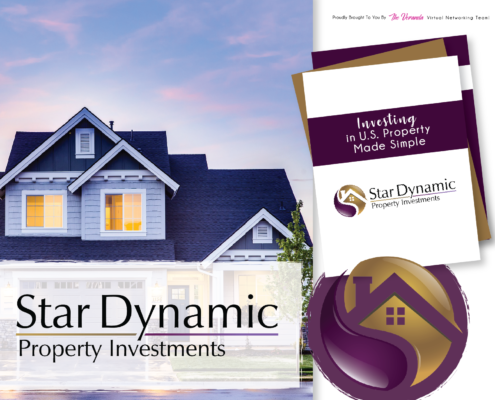 Star Dynamic Property Investments will help you invest in low-cost, high-cashflow US rental properties. We handle all the details for you. You get the financial benefits without any of the hassle. Hi I’m Lindsay Stewart … a dedicated professional, ready to do whatever it takes to make your investments grow. 10 years investing in property in Australia. Being Aussie, it felt safe to stay local, I had success and failures. I ventured out into investing in education in US Property and have been successfully working with those that have been in the local market (Detroit / Florida) for over 25 years!